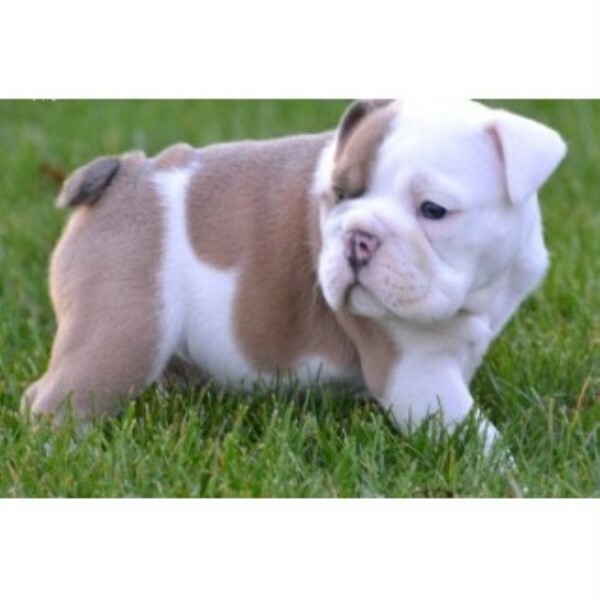 We have these two lovely and adorable English bulldog puppies for a good and caring home. These two puppies are vet checked,home and potty trained. They also come alongside their cages,some food stuffs,all change of ownership papers and with a 6 months health guarantee papers each. For more information and pictures,email now..